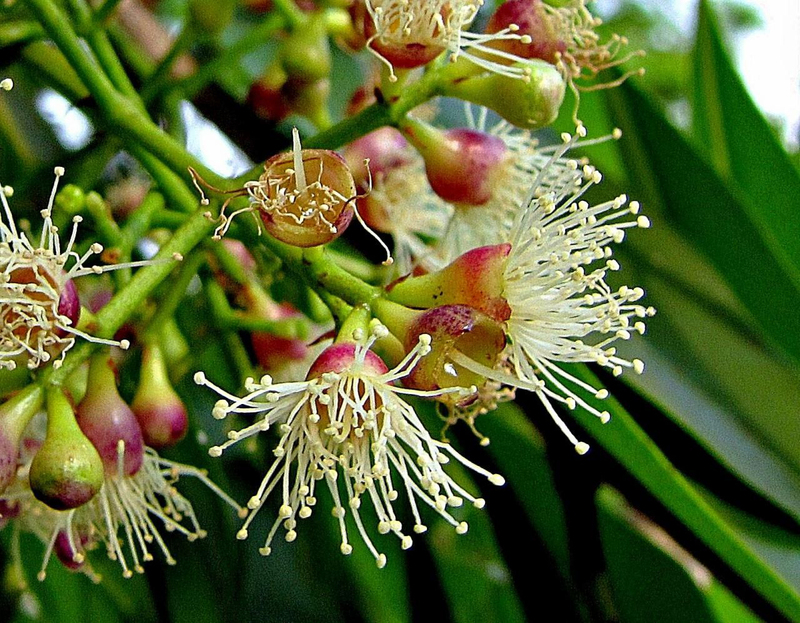 Origin It is widely distributed in subtropical and tropical Asia to Queensland. It is native to India, Sri Lanka, Myanmar and the Andaman islands. Other common names for Black Plum are Jamun Fruit, Indian Blackberry, Damson Plum, Jambolan, Java Plum, Jambolan Plum, Portuguese Plum, Malabar Plum, Purple Plum, Jambu, Jambul, Jamun, Jambas, Kala jamun, Rajaman, Neredu, Naval, Jamali, Nerale, Java plum and Black berry. The scientific name of Black plum is Syzygium cumini. Naturally the tree grows in India, Himalayas, Malaysia, Sri Lanka and Australia. It got introduced to Fiji, Cook Islands, Guam, French Polynesia, New Caledonia, Florida, Hawaii, Palau, Niue, China, Tonga, Palau, Malaysia, Indonesia, Australia, Christmas Island, India, Africa, South America and Caribbean. The tree is tall which usually grows from 5 to 20 meters tall. Leaves are thick, wide having a pinnate bone. 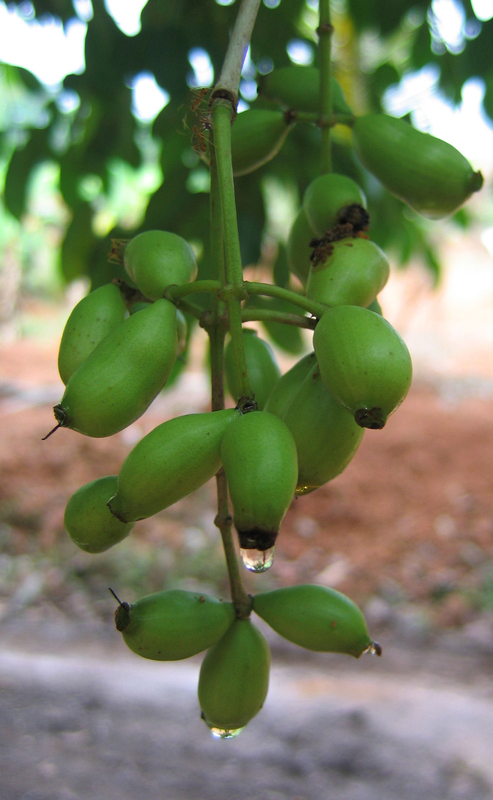 The tree produces ellipsoid or oblong berries as a fruit. Berries are green at first which turns into purple. The fruit tastes sour and sweet. The plant could be grown in semi-shade or no shade. It prefers wet or moist soil and is also able to tolerate drought. 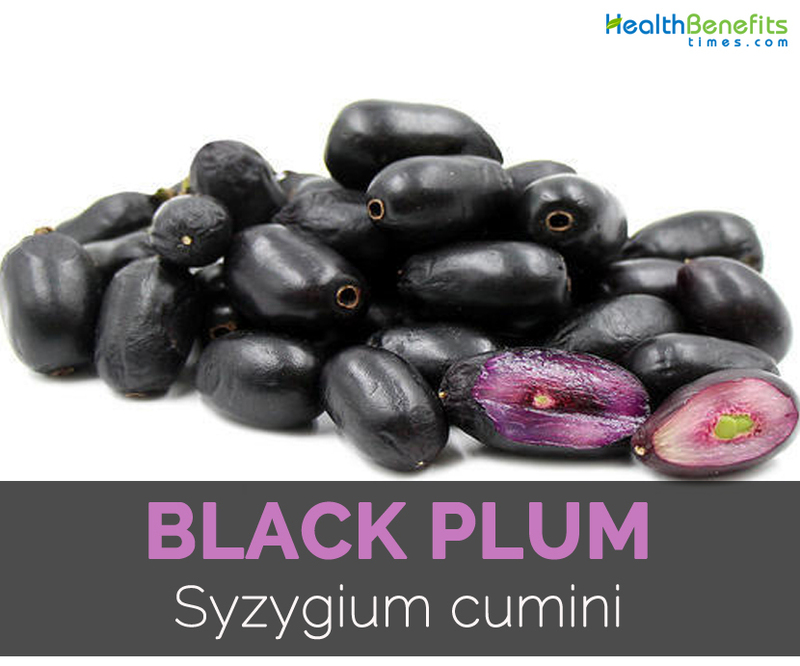 Black plum is a substantial summer fruit which is related with various health benefits. 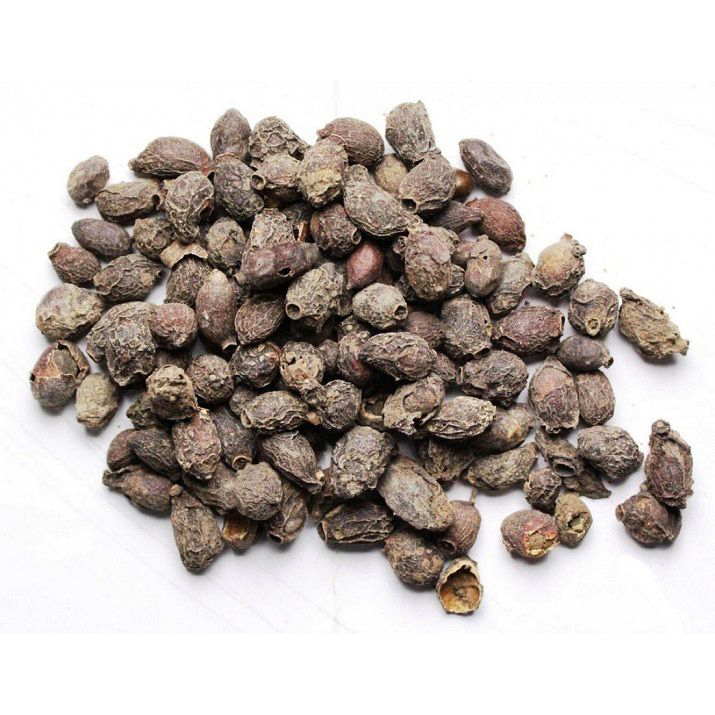 It provides relief from stomach pain and acts as anti-scorbutic, carminative and diuretic. The polyphenolic compounds found in Black plum are helpful for heart diseases, cancer, asthma, diabetes and arthritis. It is also effective against bowel spasm, flatulence, dysentery and stomach ailments. It is consumed as a tonic to promote sexual activities. Black plum possesses anti-diabetic features. It converts starch into energy and normalizes level of blood sugar. Due to its low glycemic index in Black plum, it is suitable for sugar patients as well. It reduces the diabetic symptoms such as thrusting and frequent urination. This fruit contains adequate amounts of Vitamin C and iron. 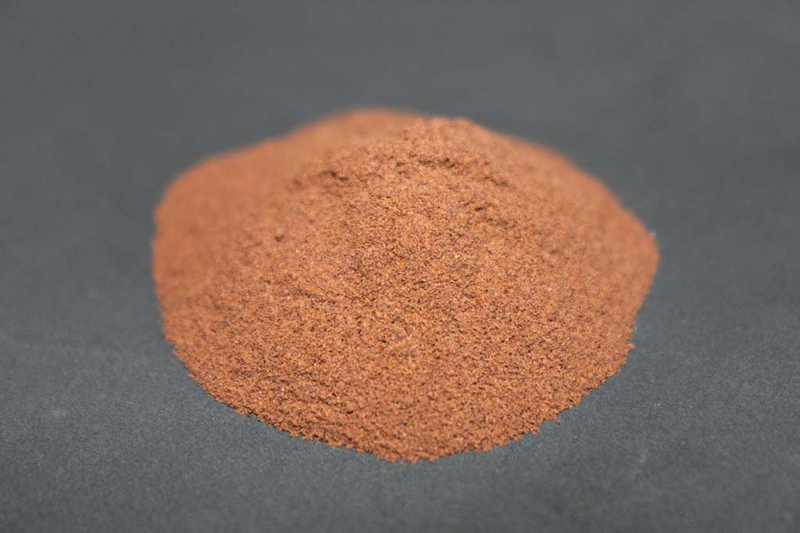 Iron helps to promote the count of haemoglobin and also acts as blood purifier. Iron content is helpful in menses where women experience blood loss. Black plum is a large and evergreen tree which is much branched and grows from 5 to 20 meters tall having trunk diameter of 60 to 90 cm, terete branches, scaly bark and canopy spread of 10 meters. Leaves are coriaceous, opposite, elliptic oblong measuring 5 to 15 cm long by 2.5 to 8 cm wide, narrow, acuminate. Petioles are 1 to 2.5 cm long. The fragrant flowers occur in clusters and are axillary on flowering branches. Flowers are pinkish or white which measures 12 mm wide. Calyx is copular measuring 4 to 6 mm wide and 8 mm long. Petals are caduceous, slightly rounded, coherent and white to rose pink. Flowers are replaced by an ovoid to ellipsoid fruit which measures 2 to 2.5 cm long. Fruits are green which turns to pale greenish to white to deep purplish to black when ripe. Pulp is astringent, juicy, white to pale lavender in color with one large and green seed. Black plum belongs to family Myrtaceae. 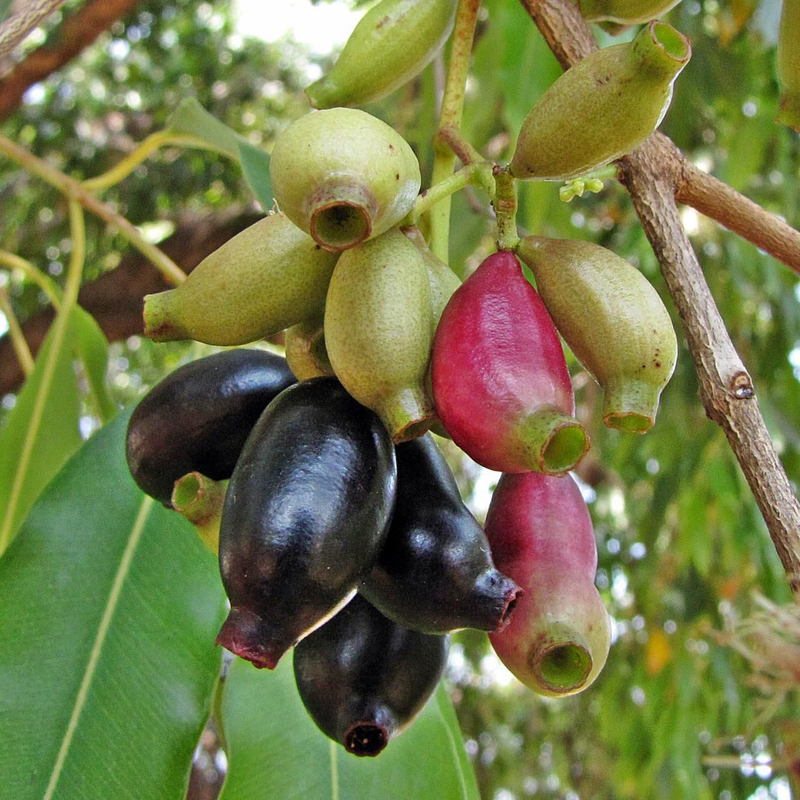 It is also called as jambul, jambas, jambolan, malabar plum, neredu, rajaman, kala jamun, jamali, naval and java plum. It was firstly originated in India and spread to other tropical regions of the world in various countries of Southeast Asia and Eastern Africa such as Nepal, Pakistan, India, Surinam, Trinidad, Bangladesh, Tobago, Indonesia and Sri Lanka. Though various varieties could be found, common variety is oblong shaped and bluish or deep purple colored. Give 1 teaspoon of ground seeds with water. Consume 4 gm of seed powder with water twice a day (in the morning and evening). Drink the mixture of 20 gm of powdered seeds and ½ cup water twice a day. Boil 10 gm of bark and 500 ml water till it reduces to 1/4th. Let it cool down. Take about 20 to 25 ml of this mixture 3 times a day. Grind leaves by adding a little rock salt. Make a pill and take this each in the morning and evening. Grind seeds by adding honey to make pills. Use two pills for 3 to 4 times in a day. Mix ash of each Black plum leaves and almond shells. Then add peppermint (little) for making a tooth powder which helps to clean teeth and stop bleeding. Rub leaves ashes on teeth and gums. This stops bleeding and also makes teeth strong. Wash mouth with Black plum juice if suffering from pyorrhea. Apply the diluted juice on affected area of ringworm. Powdered seeds help to provide relief from excessive urination. Boil 400 ml water by adding 15 to 20 soft leaves till it reduces to 100 ml. Let it cool and then with the use of this decoction wash eyes. 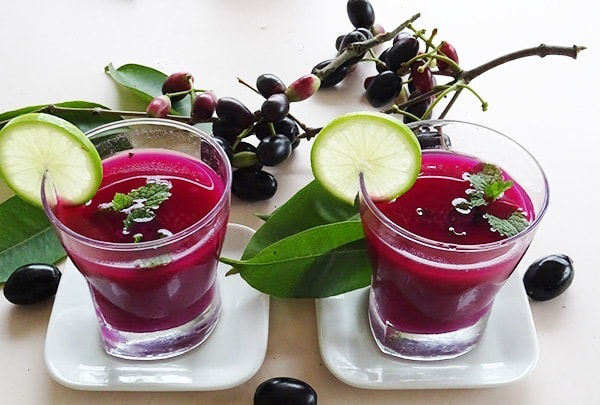 Drink 10 to 15 ml juice of Black plum to provide relief. Grind leaves for making 20 ml juice. Then add some sugar in it. Take three doses every day for providing relief. Grind 10 gm of leaves. Add it to 250 ml of cow’s milk. Take 3 doses every day for 1 week by stirring well. This helps to stop bleeding. Mix 2-3 gms of powdered bark with 2 tsp honey. Add to milk and drink. Take 10 ml of jamun vinegar for relief in water. Boil 500 ml of water by adding few pieces of mango. Boil it till the water reduces to 1/4th. Cool it down and drink 10 ml to stop vomiting. Place 2 to 3 gm of powdered bark on wound to heal the wound faster. In traditional medicine, it is used as an aid for diabetes mellitus. Fruit is useful for dysentery and bilious diarrhea. Prepare water diluted juice and use it as a gargle for sore throat. It is used as a lotion for ringworm of scalp. The juice of ripe fruit is used in India for chronic diarrhea, enlargement of spleen and urine retention. Seeds are used for digestive problems. Leaves are used for strengthening gums and teeth, treat stomachache, leucorrhoea, skin diseases, strangury, fever, constipation and prevent blood discharges. 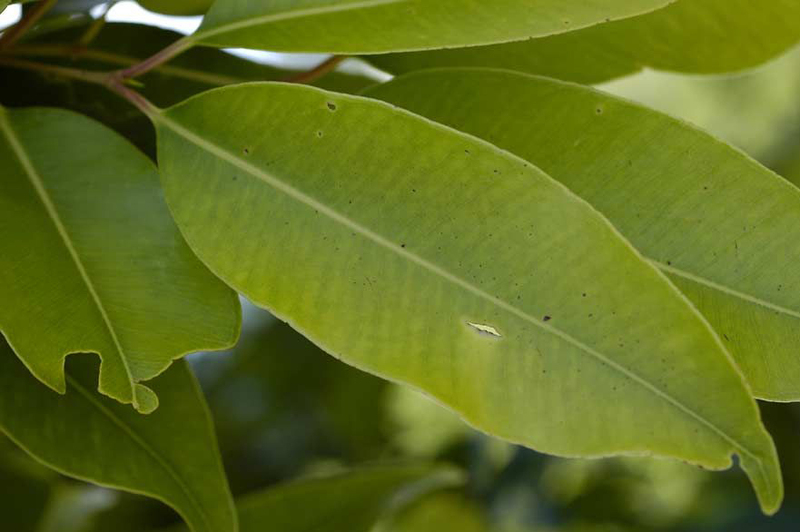 In India, leaves are used as poultice for skin problems. Leaves are steeped in alcohol which is used for diabetes and dysentery. In Philippines, decoction made from powdered bark is used internally in diarrhea, dysentery and dyspepsia. Decoction prepared from bark is used for cleansing ulcers. 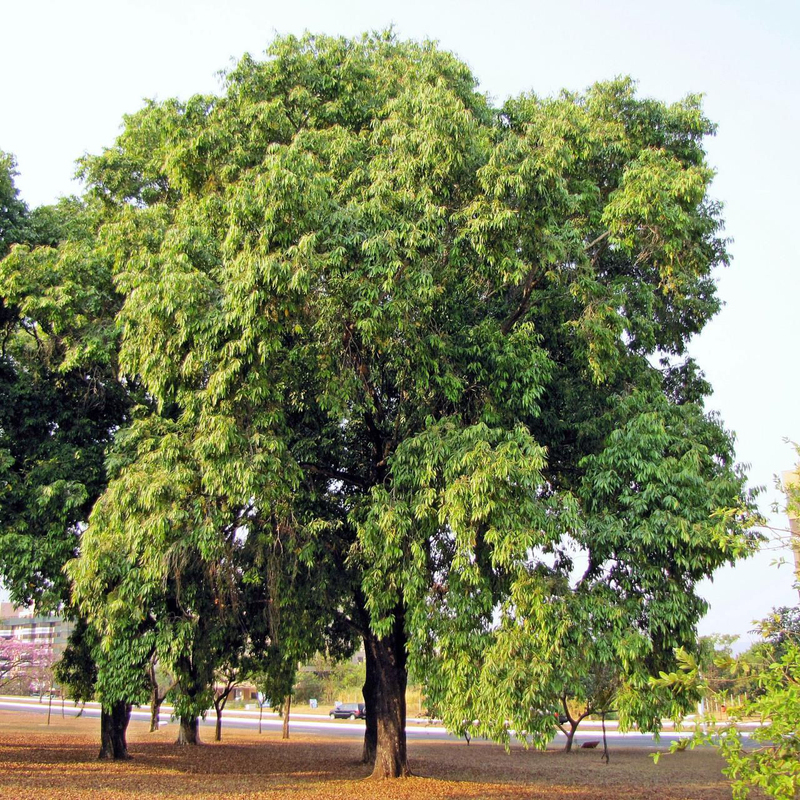 In India, bark is used for treating anemia, diarrhea, dysentery, diabetes and spongy gum. 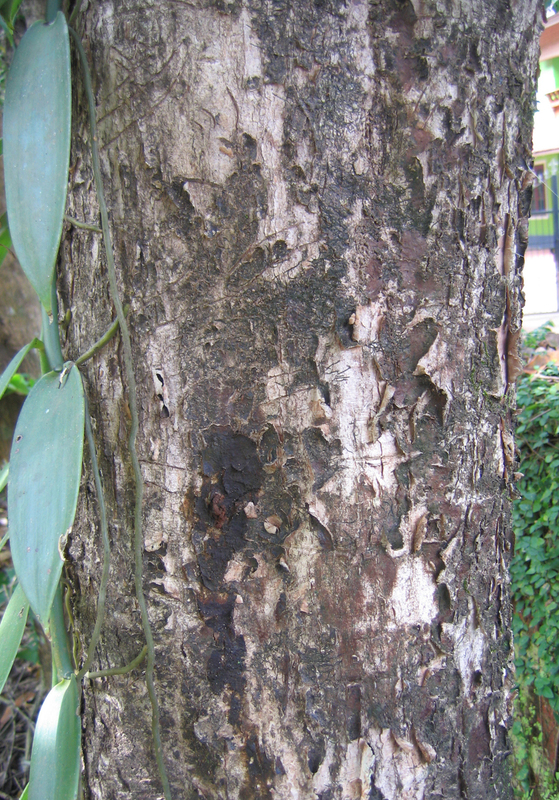 Bark and leaves are used to control gingivitis and blood pressure. Roots are used to treat epilepsy. Daily intake of Black plum is for 2 to 4 months is helpful for people with bleeding hemorrhoids. To support blood sugar, intake dried seeds powder for two times in a day (one gram each). Fruit helps to lower excessive salivation. The decoction of seeds with honey helps to prevent fatigue and thirst caused due to physical strain. 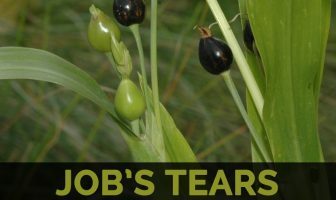 Apply seeds mixed with little oil on boils or other skin problems. Intake Black plum with roasted cumin seed powder and black salt for treating acidity. Take one teaspoon each of honey, Black plum juice and amla juice daily in the morning for treating anemia, eliminate sexual weakness, increase memory and eliminate body weakness. Avoid road side Black plum as it is contaminated from lead and heavy metals. Pregnant women and breast feeding mother should avoid it. As it lowers blood sugar, one should not consume Black plum before and after two weeks of surgery. Do not consume Black plum in an empty stomach. Does not intake milk after consuming Black plum. Over consumption of Black plum results in fever and body ache. Its excessive uses it not helpful for chest and throat. Large dose of Black plum results cough and sputum accumulation in lungs. People with high vatta should avoid the consumption of Black plum. Fruits are consumed fresh when ripe or made into sauces, wine, jams and vinegar. Juice is good for syrup, sherbet and squash. Unripe fruits are used to make vinegar. Fruits are processed into desserts. Black plum could be used as toppings in puddings, pastries, cakes and custards. Pulp is used for making chutneys and jams. All parts of Black plum have variety of uses. Wood is water resistance. Thus it is used for making agricultural implements and bullock cart wheels. It is also used for building houses. The planks made from this wood supports water pumps located in wells. Leaves are used as a fodder for sheep, cattle and goats. Bark is used in dyeing and tanning industries. Flowers are rich in nectar which attracts bees and produce a high quality honey. Native It is widely distributed in subtropical and tropical Asia to Queensland. It is native to India, Sri Lanka, Myanmar and the Andaman islands. Calories in 1 cup (135 gm) 81 Kcal. 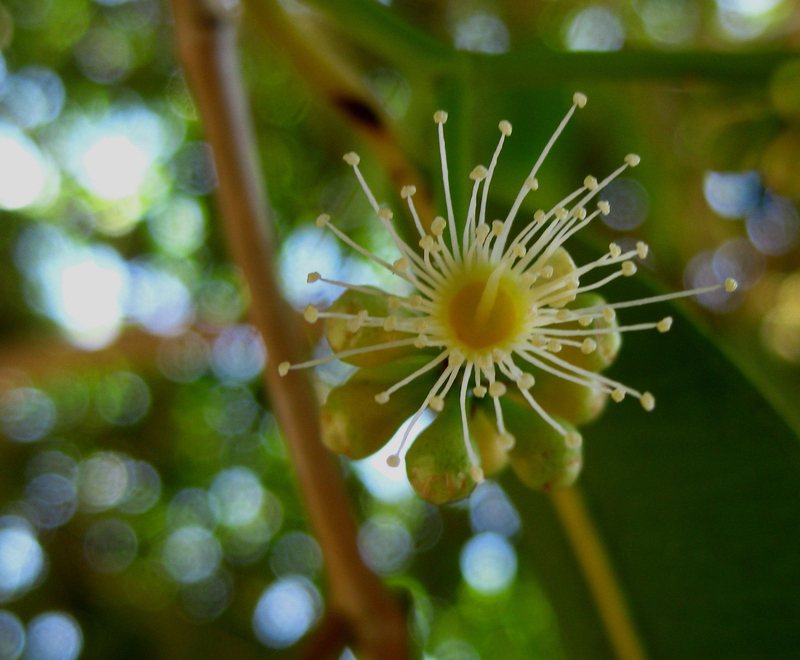 Genus Syzygium P. Br. ex Gaertn. 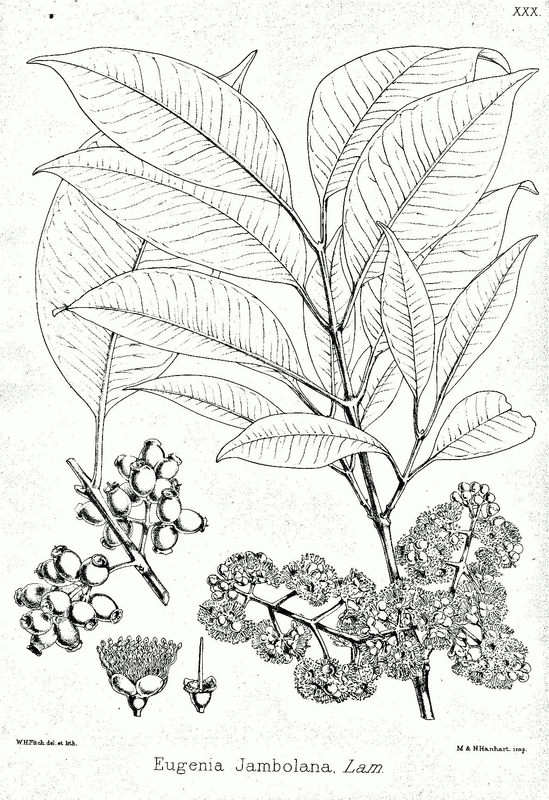 Calyptranthes capitellata Buch.-Ham. ex Wall. nom. nud. Calyptranthes caryophyllifolia Willd. 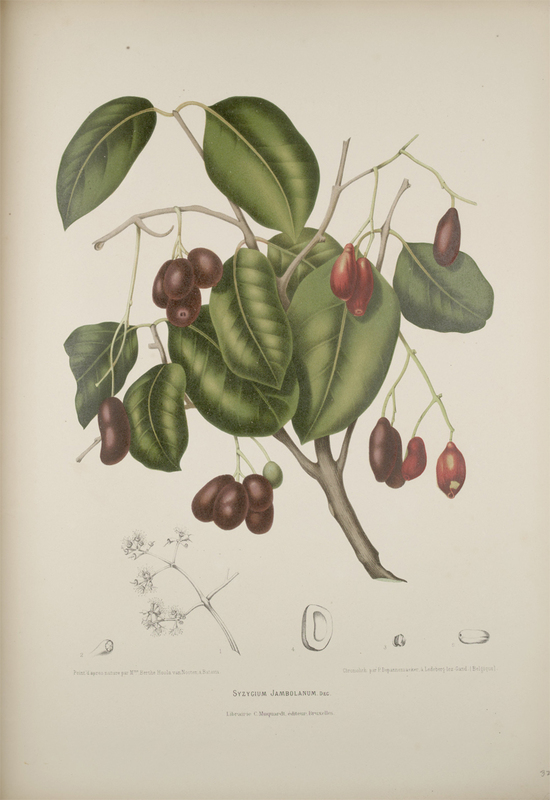 Eugenia obovata Poir., Eugenia obtusifolia Roxb. Calories 81 Kcal. Calories from Fat 2.79 Kcal.